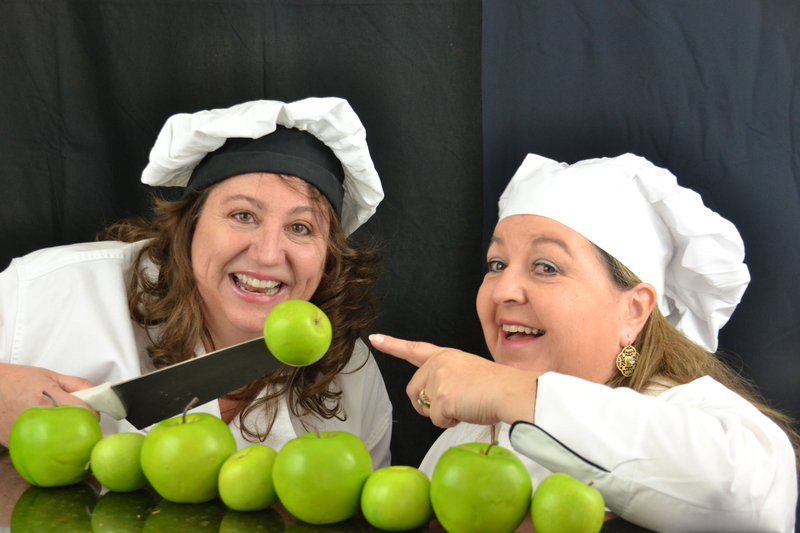 L&L Catering was created fifteen years ago by two mothers who wanted to improve their children’s lunch program. We hired a nutritionist to create kid-friendly recipes that were healthy, nutritious, and balanced. 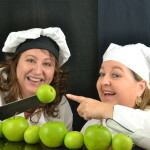 Our goal was to educate children’s palates to enjoy wholesome and healthy foods. You can view the current menu, and learn more about the school program by selecting our ‘Schools‘ tab. Working with the students has given us an insight into how important family is. We understand that occasionally families are on the go so much, they often don’t have time to cook healthy meals at home. This lead us to create ‘Moms Dinner Club 2 Go. You can find these nutritious, family-friendly, ready to bake dishes under our ‘Casserole‘ tab. We also offer catering for any special occasion. We will work with you on the menu to make sure it is exactly what you are looking for. Whether its a wedding, birthday party, or any other special event, we can make sure your guest enjoy their meals. Please visit our ‘Catering‘ tab to learn more, and contact us to get more information.